Are you looking to overcome symptoms and anxieties, or just want to feel happier and more in control? If so, I can help you. I have been in practice for 20 years and have helped thousands of people successfully resolve their issues such as anxiety and panic attacks, phobias, weight loss, social anxiety, sexual problems and addictions. 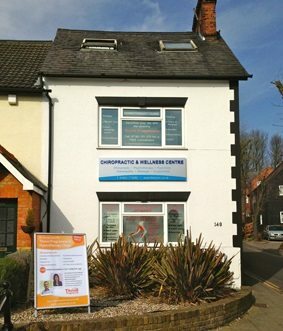 I run two established, full-time practices in Rickmansworth and Aylesbury. I am a psychotherapist and Thrive Consultant with a background in hypnotherapy. I have a degree in Psychology and diplomas in Psychotherapy and Hypnotherapy. Do get in touch and we can discuss how I can help you take that first step to changing your life for the better. I am a practitioner of The Thrive Programme – a life-changing course that brings out the very best in who you are. Thriving means having good self esteem and a healthy sense of control over your life. Thrive is unique…..and it works. Read more. To view video testimonials of my previous clients, Click here. I’m really happy to have a chat with you if you’d like to find out more. Call my mobile on 07740 781 573.